Comment: We have at least 2 sprinkler heads that need to be replaced. Comment: mow the back and front yard; remove leaves; trim hedges. Spartanburg Lawn Care Services are rated 4.66 out of 5 based on 1,910 reviews of 29 pros. 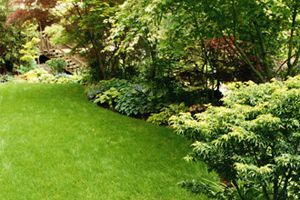 Not Looking for Lawn & Garden Care Contractors in Spartanburg, SC?